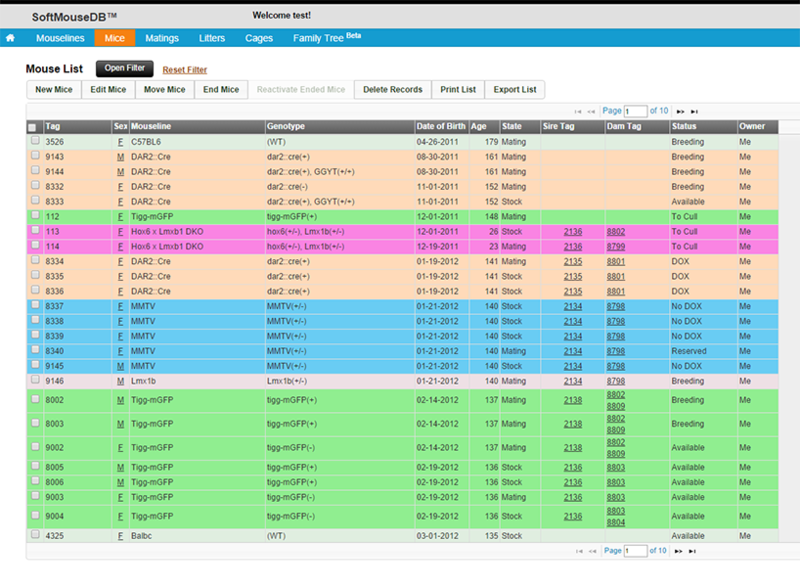 The SoftMouse development team is continually improving SoftMouse to make it an even more valuable mouse colony database for our customers. 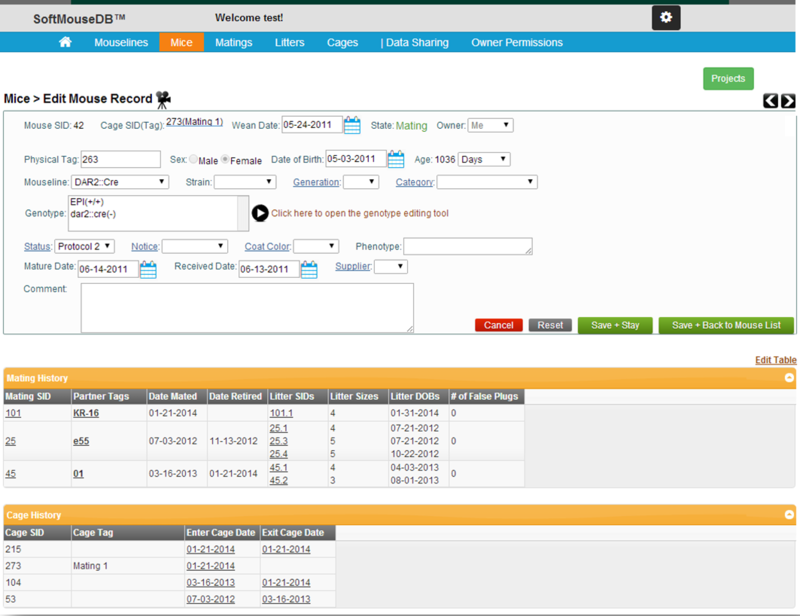 Our customers are encouraged to use the built-in Suggestions Form and let us know their thoughts - we take suggestions and feedback very seriously. 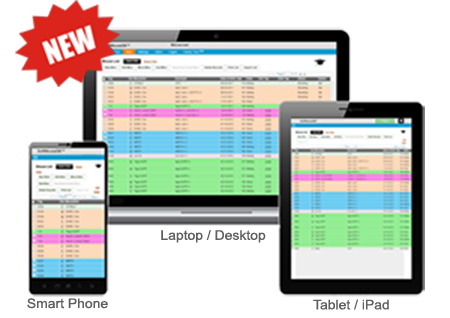 To that end we have placed a detailed product development list chronicling product releases and our commitment to continuous development on the Home page within the SoftMouse application. 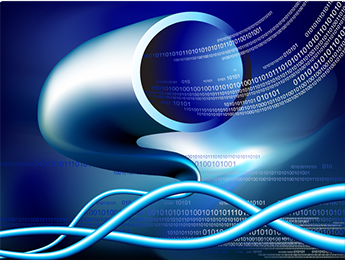 Looking forward, the SoftMouse team remains committed to enhancing the database as the needs of the Mouse Research Community continue to grow and evolve. 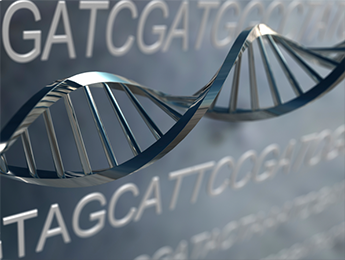 As regulatory concerns and husbandry compliance becomes a more heightened priority for both laboratories and institutions, the SoftMouse team will ensure that the database continues to facilitate researchers’ ability to stay in line with good mouse keeping practices. 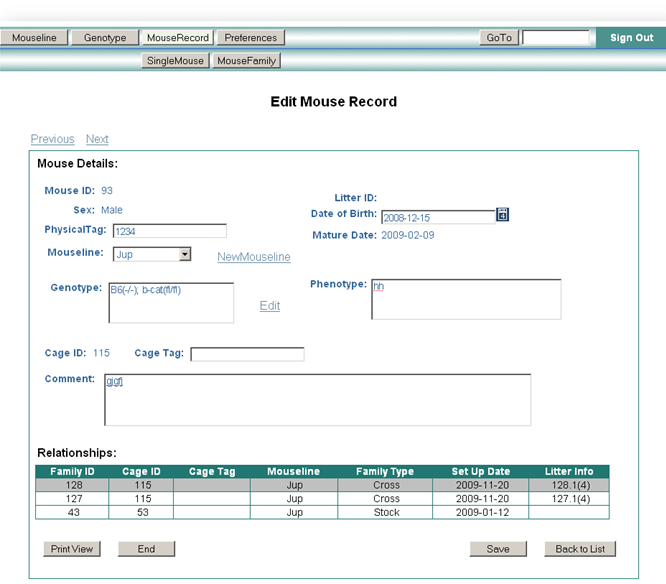 SoftMouse DB™ Mouse Colony Maintenance and Management Database is a Software as a Service (SaaS), Cloud based database application that is ideally designed for academic researchers, animal technicians and laboratory clusters to increase efficiency and productivity in the management of mouselines, cages and mouse related experiments. 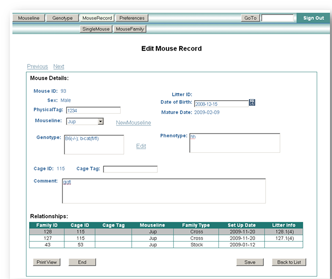 SoftMouse offers labs the ability to centralize colony data in one web-accessible location, control mouse numbers and cage costs, monitor breeding productivity and maintain their mouse colonies in compliance with good mouse keeping and husbandry practices. 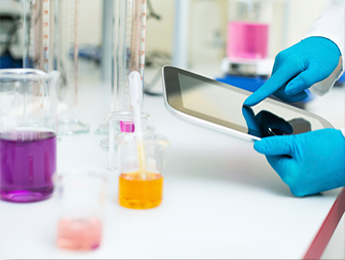 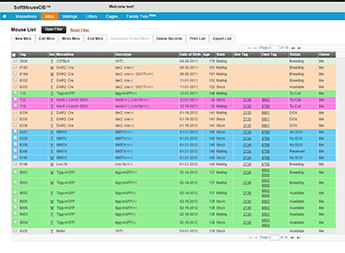 SoftMouse places a high focus on ease of use and navigation to ensure that all members within a lab have full visibility and transparency into the colony. 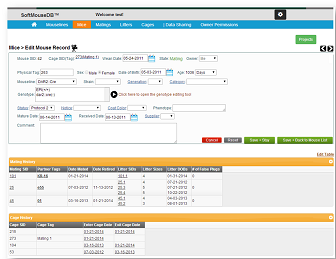 For labs that have are currently using another form of colony data tracking, e.g. 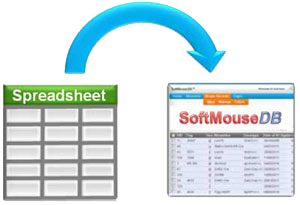 spreadsheet or another database, SoftMouse offers Data Importing tools to allow for a seamless transition, with all historical data imported from the beginning of the colony straight into the corresponding SoftMouse account.